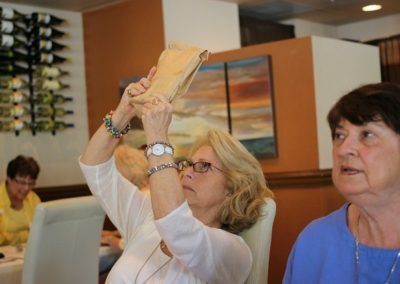 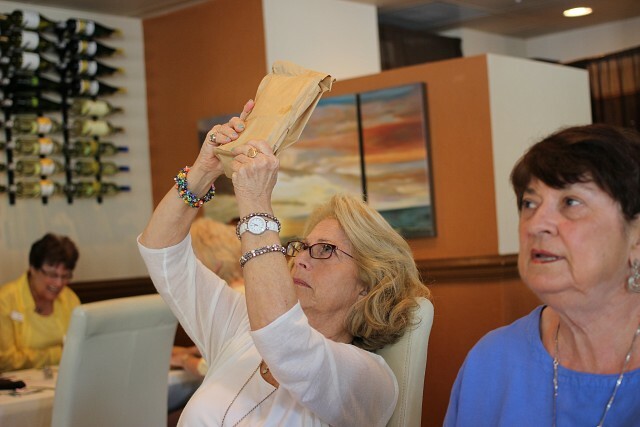 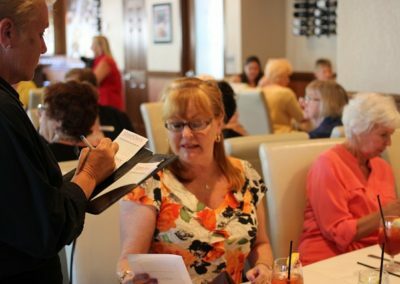 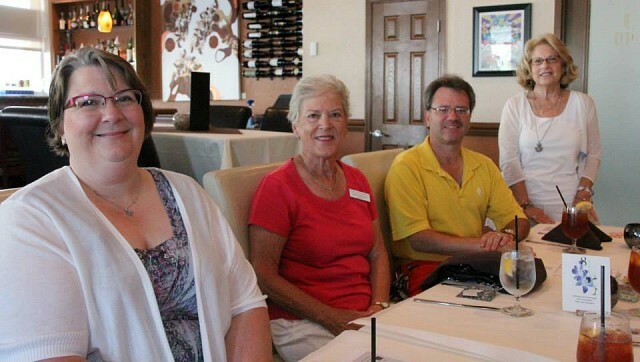 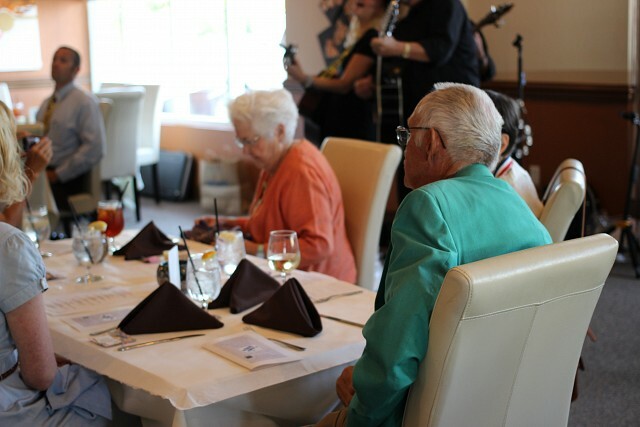 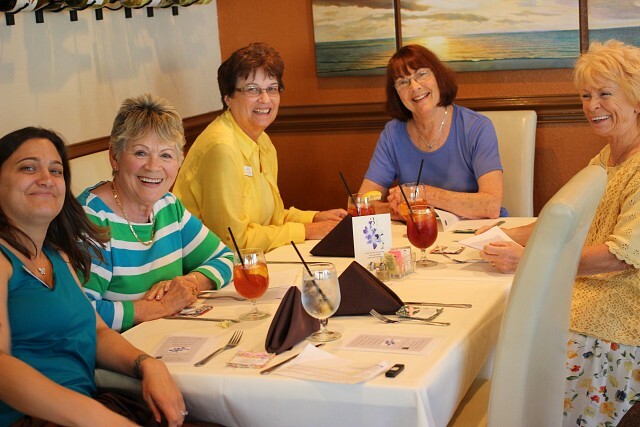 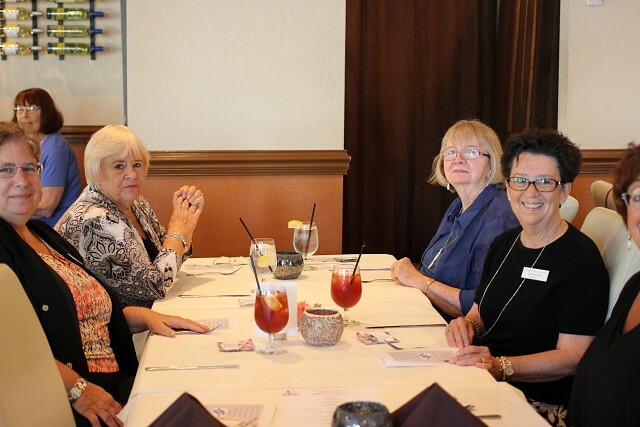 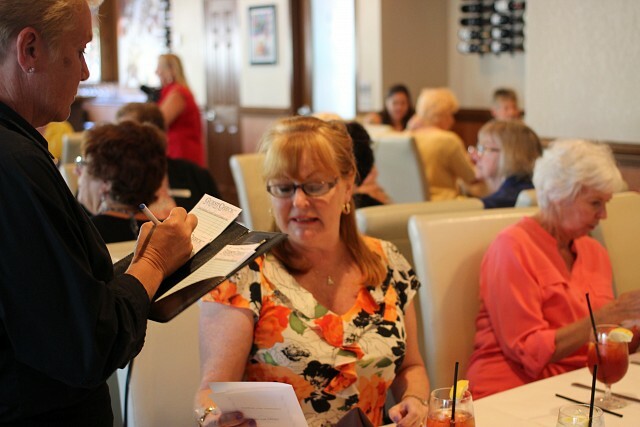 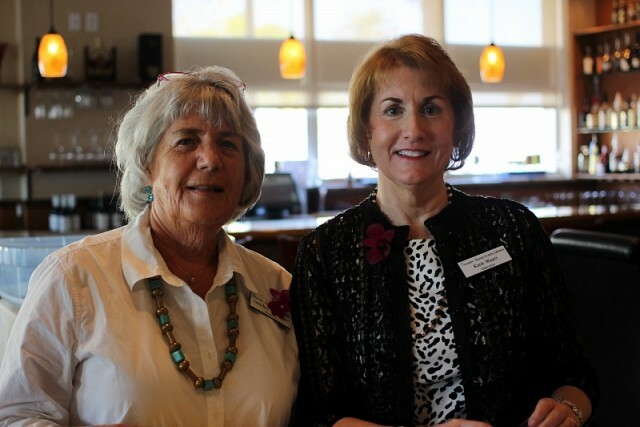 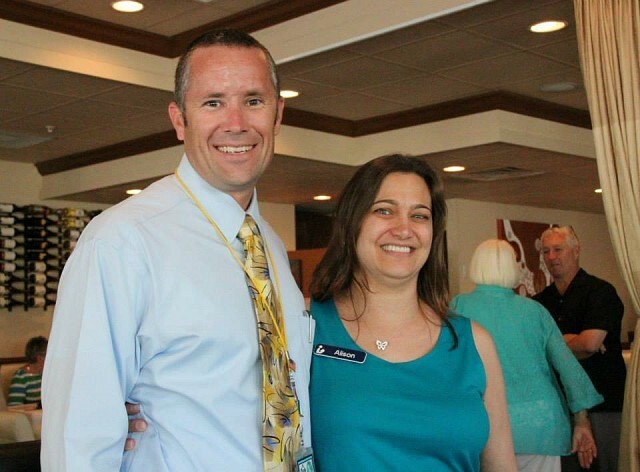 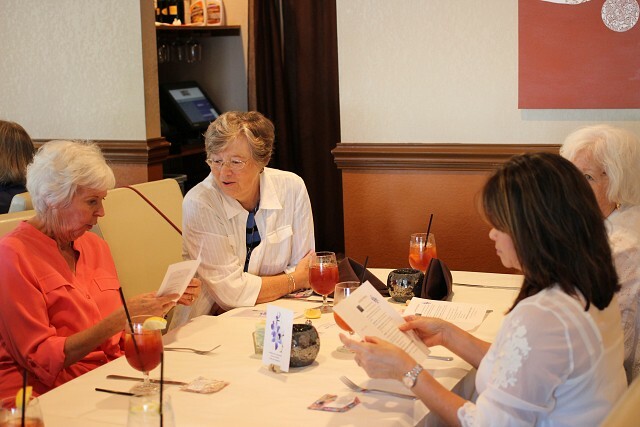 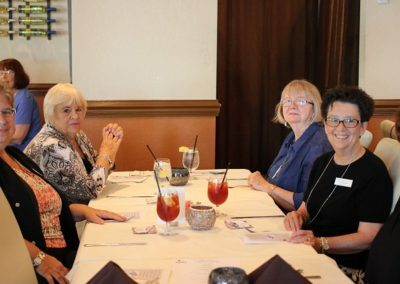 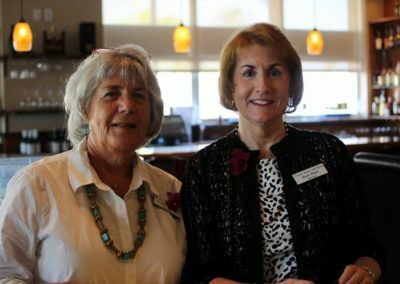 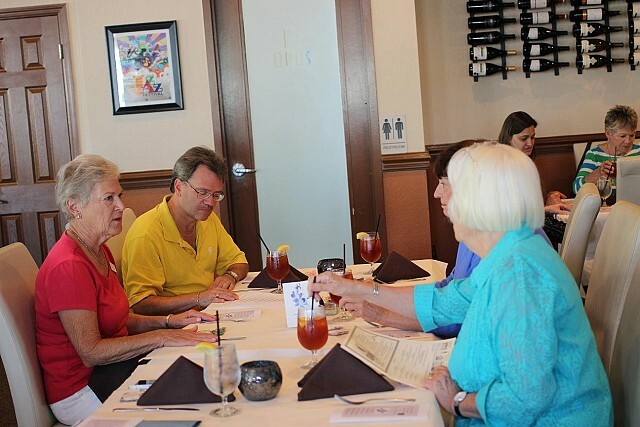 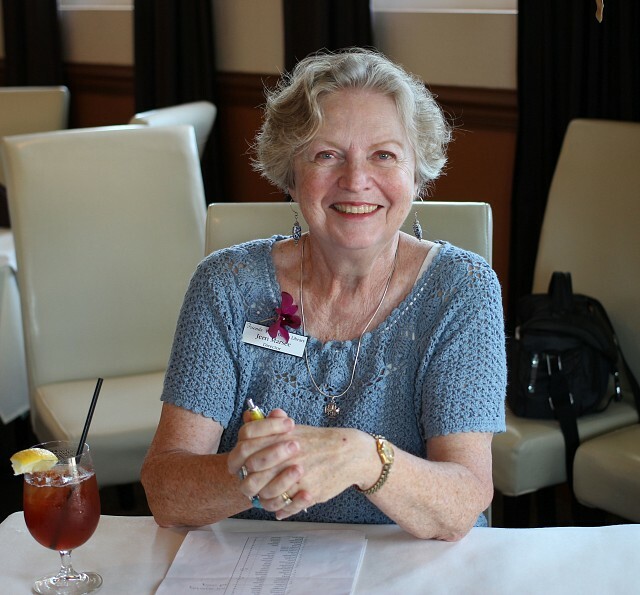 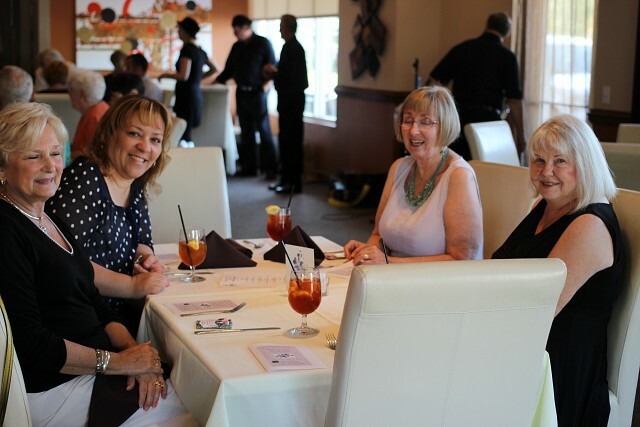 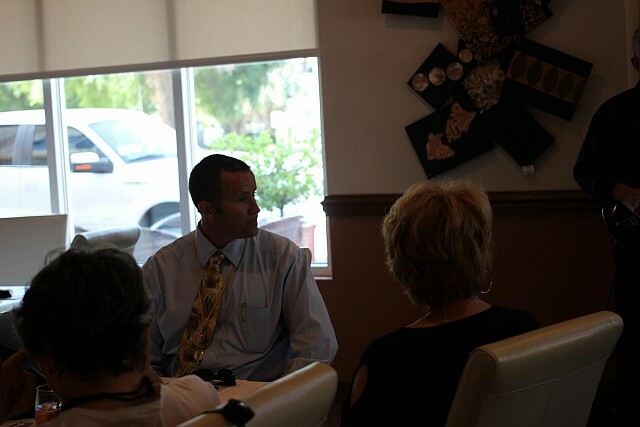 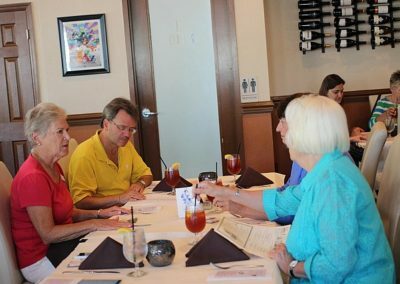 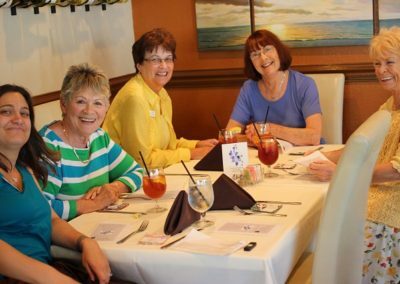 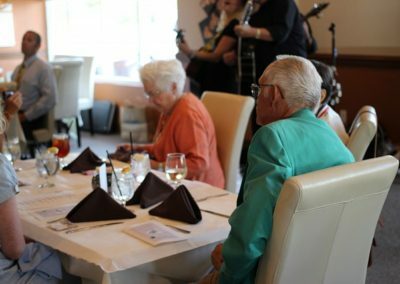 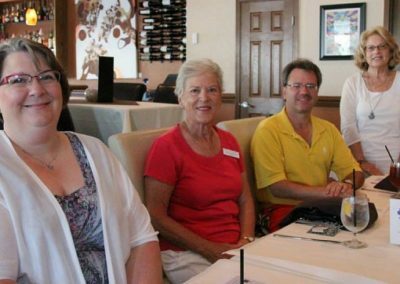 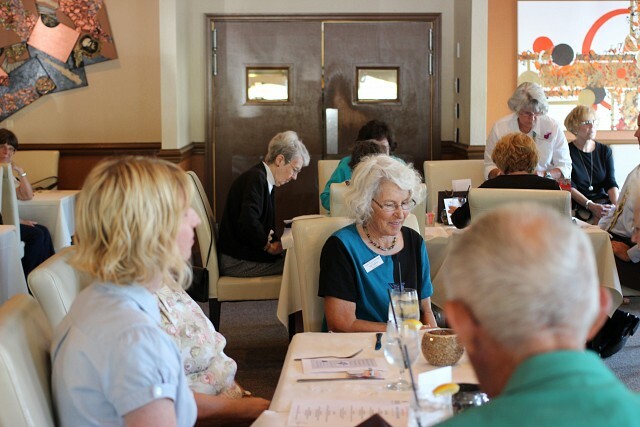 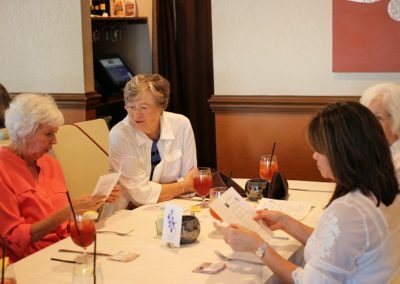 Taken at OPUS on April 7, 2014, this was a luncheon to celebrate and recognize the Punta Gorda Library volunteers who put in over 4,000 hours in the library in 2013. 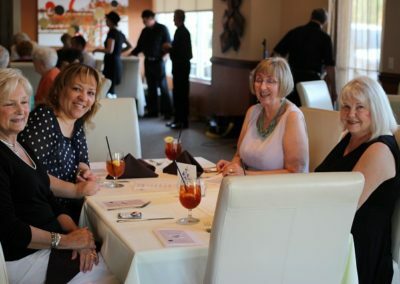 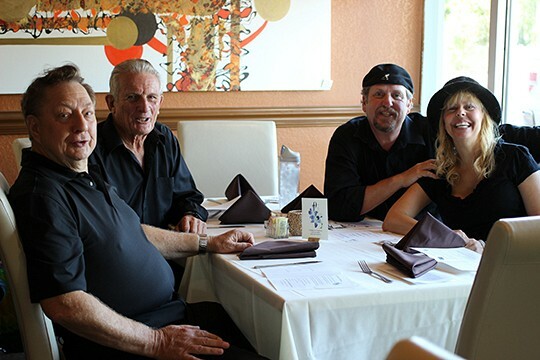 The Friends host a luncheon each year. 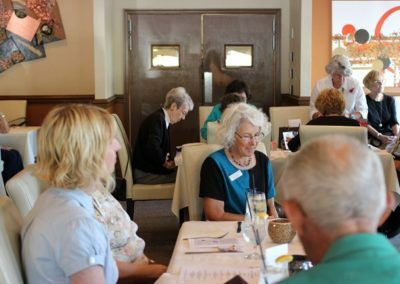 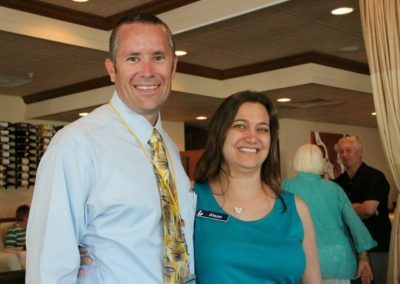 This year, over 50 people attended. 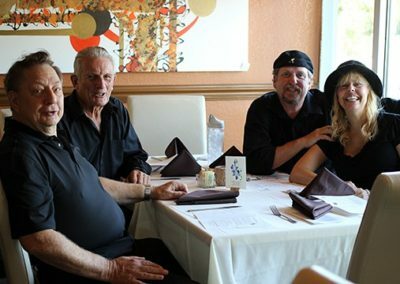 OPUS opened for us on a day they are normally closed and provided a lovely meal! 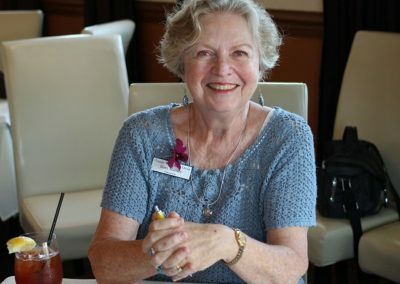 Lisa Phillips – Her boots are made for walking.